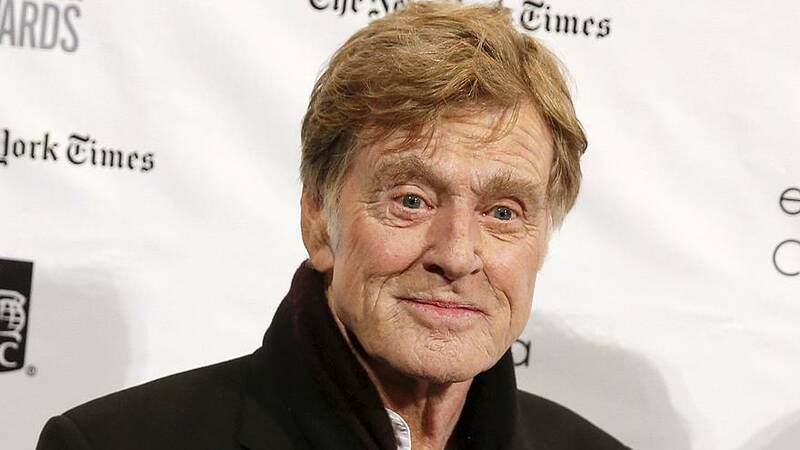 Robert Redford says he plans to retire from acting soon, to concentrate on directing and art. The 80-year-old, who starred in “Out of Africa” and “The Sting,” told his grandson Dylan in an online interview that he was getting tired of it. But he will not be living the big screen anytime soon, with two more acting projects in the works. The other is a lighter movie with Casey Affleck and Sissy Spacek. According to movie website IMDB.com, both films are expected to be released in 2017. “Once they’re done then I’m going to say, ‘Okay, that’s goodbye to all that,’ and then just focus on directing,” said Redford.